We Buy Any Car wants to buy your Acura. We are currently in need of all Acura models, and we guarantee to buy your used Acura regardless of its age, condition or mileage. Selling your Acura could not be simpler. When you sell your Acura to us, you can expect unrivalled professional and friendly customer service. We will give you a fair and honest assessment of the condition of your vehicle and take any additional features that add value to it into consideration. Contact us now for a free, quick and fair Acura valuation. We offer you a hassle free, risk free way to sell your Acura. Our experienced customer service team will give you a fair quote in minutes. We buy all Acura models regardless of the vehicle’s age or condition including the Acura CL, the Acura NSX, and the Acura RL. 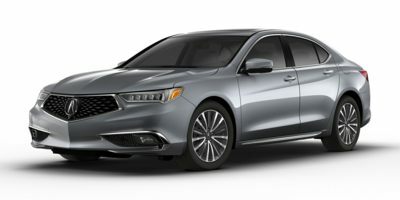 Cars made by Acura offer great value and generate a high level of resale interest; these vehicles are well built, and really do stand the test of time. In fact, in both 2009 and 2010 the Automobile Lease Guide (ALG) awarded Acura its Residual Value Award for just this reason. Precision engineering, careful craftsmanship, cutting edge technology and reasonable prices are the factors that have led to Acura’s popularity and reputation as a maker of safe, reliable vehicles. Acura’s commitment to producing energy efficient cars continues to this day, and should ensure the popularity of these cars for the foreseeable future.